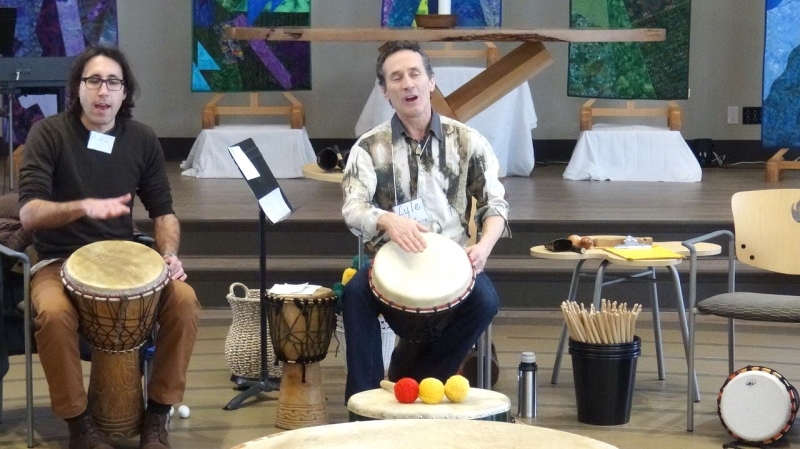 Give your spirit action and voice through the universal and ancient language of the hand drum. All are welcome. 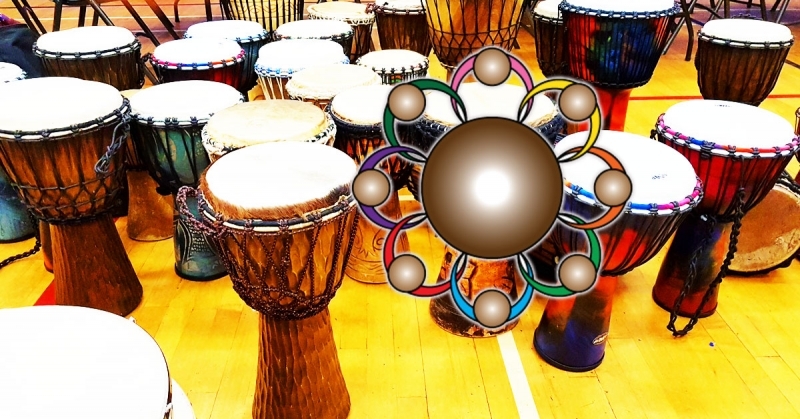 Drums and instruction are provided, and you are welcome to bring your own drum or percussion instruments. 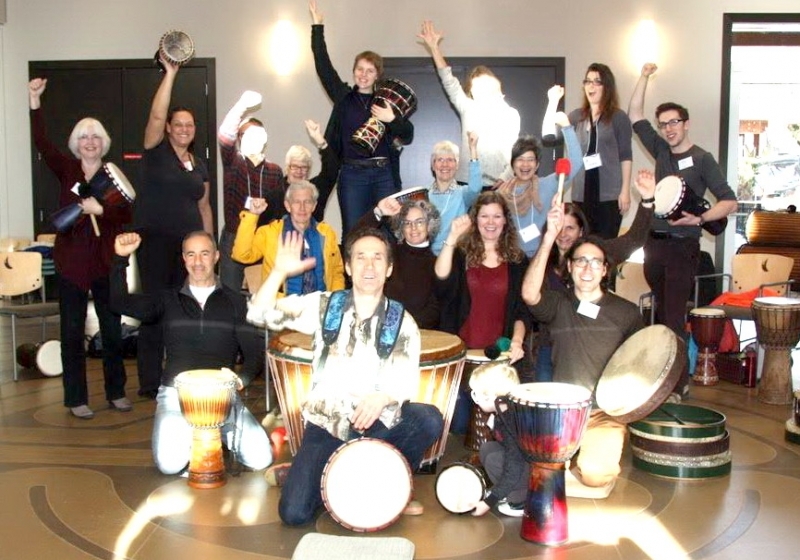 Facilitated by Lyle Povah, drumming and yoga instructor, facilitator, researcher, and practitioner. 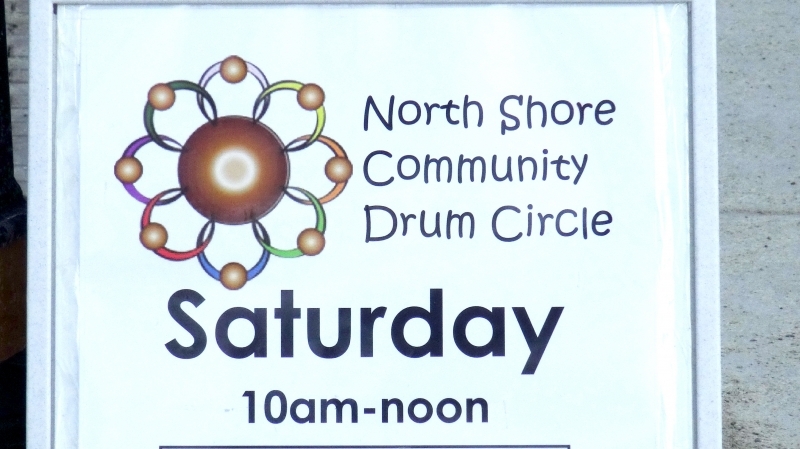 Lyle brings years of experience, knowledge and working to enhance individual and group well-being through drumming in community… and he has facilitated the North Shore Community Drum Circle in the past, so is well-know and well-loved! Cost is $20 for the 2 hour session that begins at 10am … arrive early to share in conversation and refreshments or take time to get to know fellow drummers during the break. Kids under 12 are free – accompanied by paid adults. Also free are those supporting someone with developmental challenges.